Prepare yourself for the hot days of summer and the exciting historical events that await you. 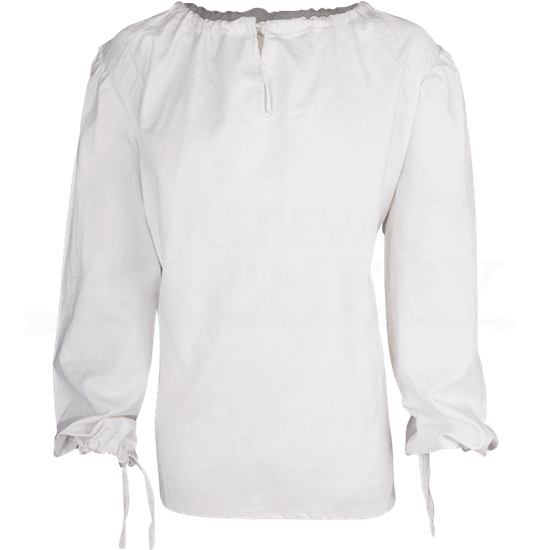 Whether for a renaissance fair or a roleplay adventure, the Rafael Linen Shirt offers relief from the heat while getting you into character. This historical garment unites the moisture absorption and durability of cotton with the cooling benefits of linen. 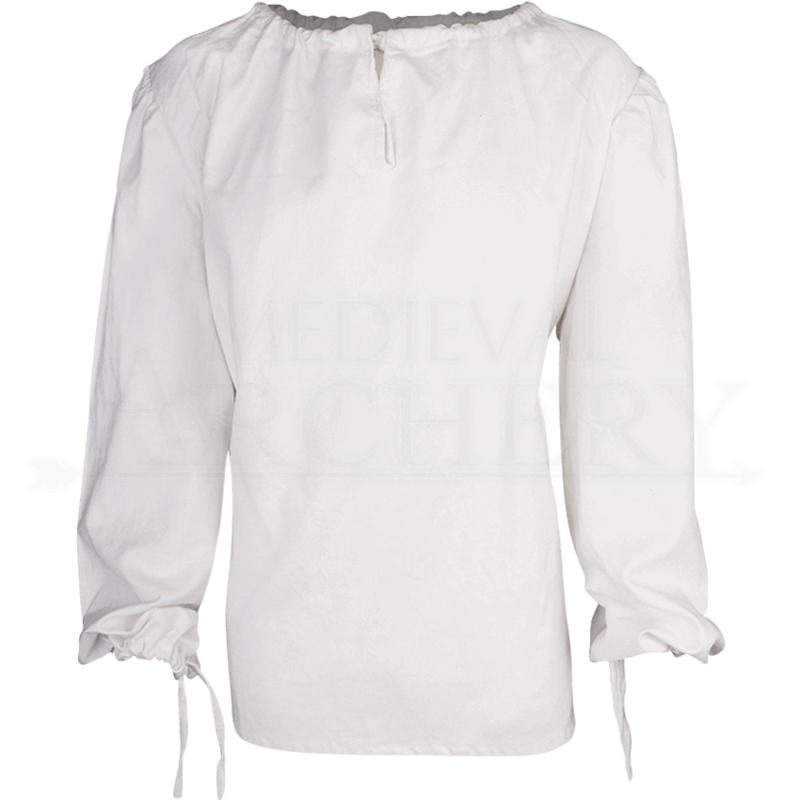 With its classic design, this medieval blouse matches a variety of looks. The expandable round neckline features a V-opening, while the long-sleeves are wide and roomy. Cotton tie strings adjust the look and fit of both.